The LEGO Movie 2 Magazine (am official publication from Topix Media) will be available everywhere on January 22. This kid-oriented magazine is a 34 page publication filled with games, puzzles and comics along with 2 posters! 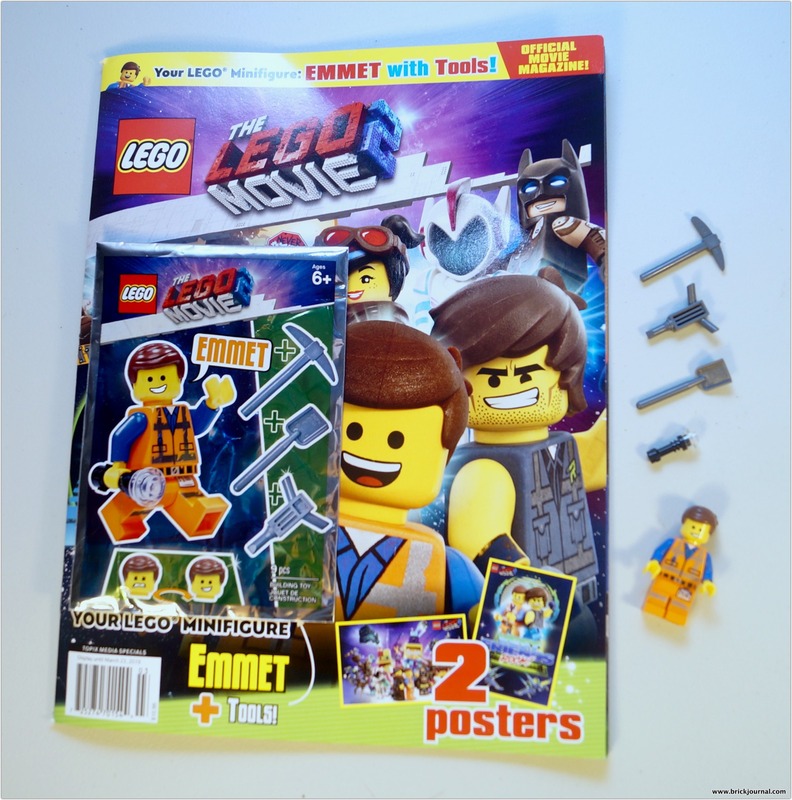 Also with this magazine is a polybag of Emmet with 4 tools! One of the two posters in the mag. This publication will be at bookstores and available online with a cover price of $10.99. You can order the magazine at this link: bit.ly/lego2mag. how much is the magazine cost ? thanks. how much is the lego movie 2 magazine cost ? thanks.